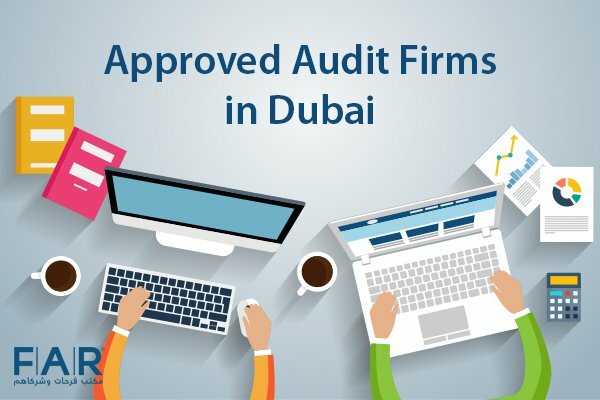 You can obtain many benefits from an audit by audit firms in Dubai with regulated auditors who are capable of handling this matter for your company. 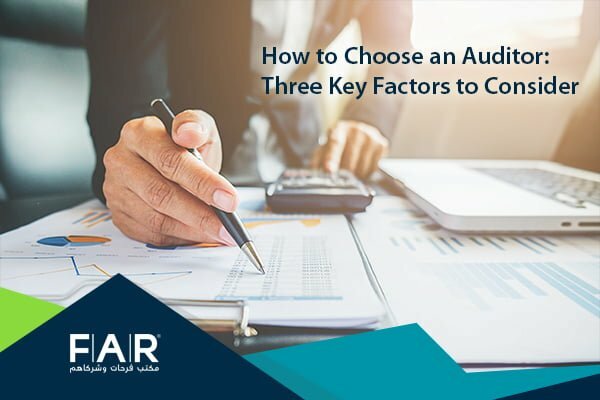 Besides the fact that there are beneficial things to reap from an audit, it is also mandated by the government of the United Arab Emirates (UAE) for a company to hire a licensed auditor in UAE to audit their company. As per the Federal Law No. 2 of 2015, companies are also expected to keep their financial records for five years. We can help you with this. Farahat & Co. is known to be one of the leading top audit firms in Dubai, catering to businesses all over the country. Our 35 years of experience give us the extensive knowledge that clients need for a successful audit. The solutions that we give to our clients are quality ones that help them prevent and eliminate issues that are present in their company. We are an up-to-date firm that is always on the loop with any changes in the accounting and auditing world to ensure that we are on par with international standards. If you want to know about auditing and its importance, please click here. What is Audit in a Nutshell? This is simply the assessment and review of a company’s financial statements. A licensed auditor does this too for companies to know that what they present on their financial records are true and fair or not. Companies should present their real financial status on their financial records for their own good. An audit is either an internal or external one depending on the way a company wants to examine themselves. An internal audit is what is usually done by companies if they simply want to assess themselves to see if they are following the laws or their own policies. An external audit is what is mandated by the government of UAE. Many would say that audit is important, which is indeed a correct theory. 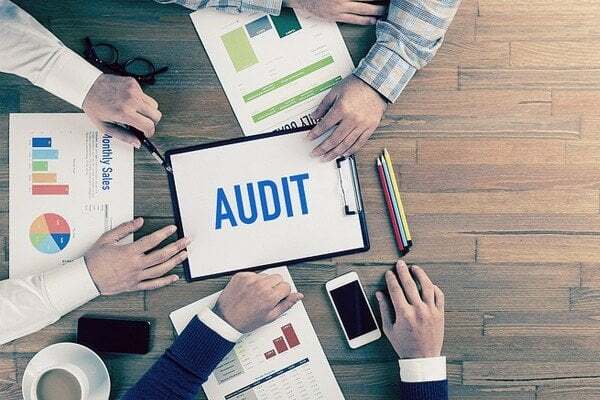 There are many beneficial things that a company can obtain from having their company be audited because of the mistakes or issues or even fraud can be unveiled when an audit is done in a company. Because of this, certain internal controls can be updated and solutions can be applied in order to eliminate those issues and even prevent them from happening again. Aside from the above, audited financial statements are necessary for lenders, investors, lending institutions, banks, etc. to be reviewed before they agree on investing in or lending to a company. They basically base their decision on the financial status of a company. They need to be sure that the company they are investing to is worth it or the company they are lending to can actually pay back what they owe. Aside from the above details about its importance, auditing of a company is also a mandate that the government of UAE has laid down. This is what a company is going to be given by an auditor once an audit is finished. It is where the details about the audit, the things that have been noted by the auditor, and the solutions suggested are written. It is a report that is given to the higher-ups of a firm. There are four types of opinions in a report but these two are seemingly differentiated more often than the others. Many know this opinion as for the clean one because it practically states that a company’s financial records comply with accounting standards. This is what companies strive to have. When a company has this, it means that its financial statements correctly and fairly represent a company’s status financially. What it does not do, however, is reveal anything about a business’ economic standing. It only states a company’s fair and correct financial statements, following conformity with accepted accounting principles and legal requirements. This one also states that a company’s financial statements show the correct and fair representation of their financial status but aside from certain area/s. Most matters that need to be dealt with in an audit have been done so except for a few. It means that the company in question possibly has accounting methods that do not conform to the standard and accepted accounting principles. This happens when a limitation of scope is present in the work of auditors in Dubai. It is also possible that a disagreement arose between two parties (auditor and management) that cause the auditor to not be able to handle certain matters or areas. It can be noted though that a qualified opinion can mean that the company in question has a deteriorating business because of the lack of transparency of their financial statements. 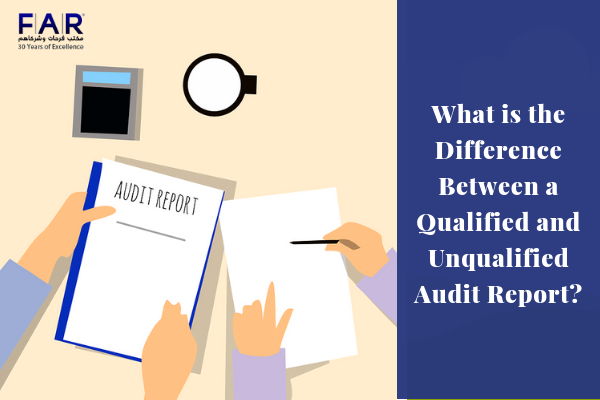 What is the Difference Between a Qualified and Unqualified Audit Report?